Houston What is a Cage? 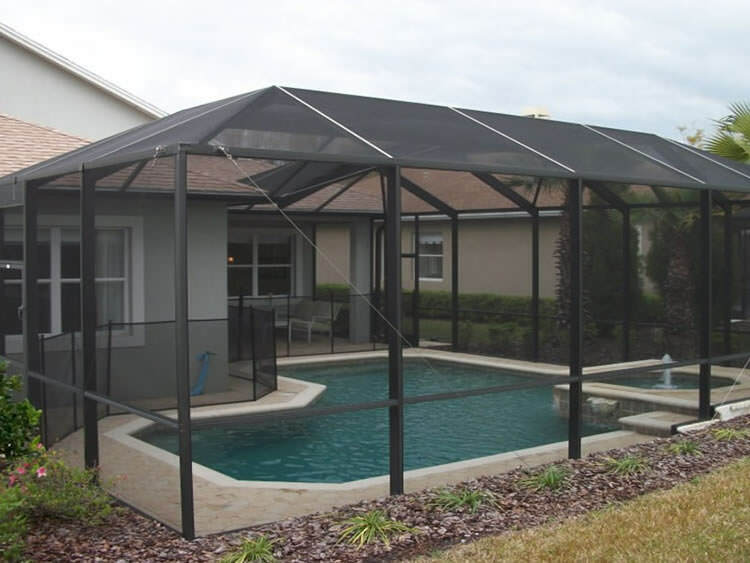 It is a structure with 2-3 walls made up of screened panels with a screened roof. Still confused??? 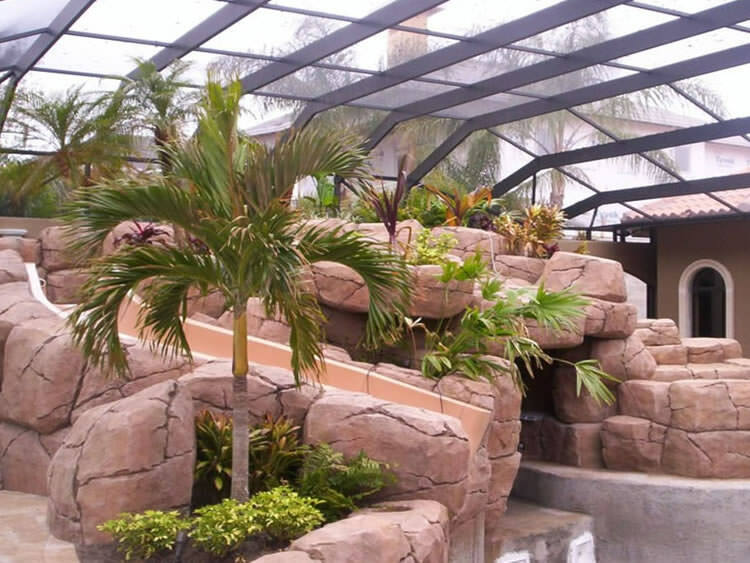 Click our Photo Galleries button above or Pool Enclosure prompt to the right to see one and two story Cages. Take a moment and imagine yourself inside and enjoying one of these enclosures. Want to imagine even more . . . We have over 50 examples in Houston Texas in our Main Gallery. Bring the Houston Texas indoor living outdoors and begin enjoying your outdoor space. Increase your family's time outdoors, enjoying fresh air knowing you're free from bugs. Allow you to enjoy starry nights and breezy evenings with your family/friends. Keep out disease carrying mosquitoes, annoying gnats, wasps, and bees. Stop lizards, frogs, mice and snakes from swimming in your pool or skimmer basket. 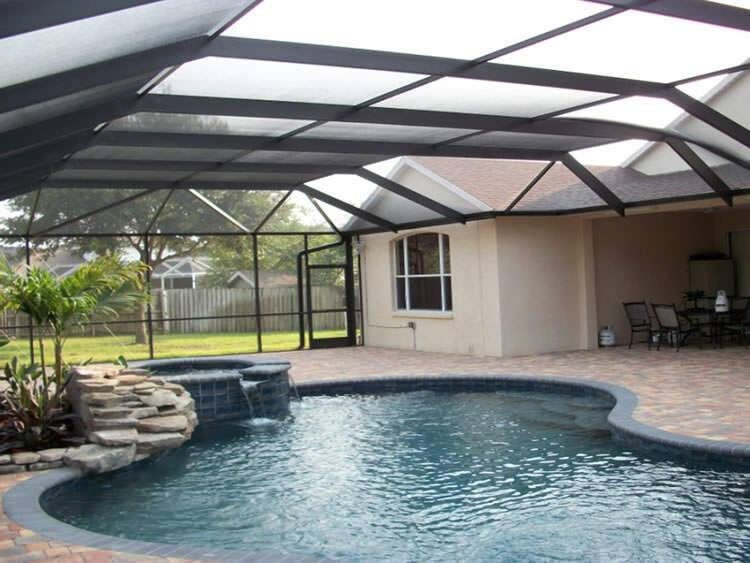 Have you spending less time cleaning your pool, deck area and outdoor furniture. Keep your filtration system from working so hard and save on chemicals. Provide added Security and Safety. Each enclosure comes with a lockable screen door. Increase the overall usage of your pool in Houston TX while avoiding bugs, leaves, grass clippings and other debris. Reduced ultraviolet light penetration from 20% up to 90%. SuperScreen, the newest in technology, with a 10 year limited warranty. Screens that block out mosquito's to pet/child tough screens. You will be surprised that screening will not obstruct your view. You can see right thru it. 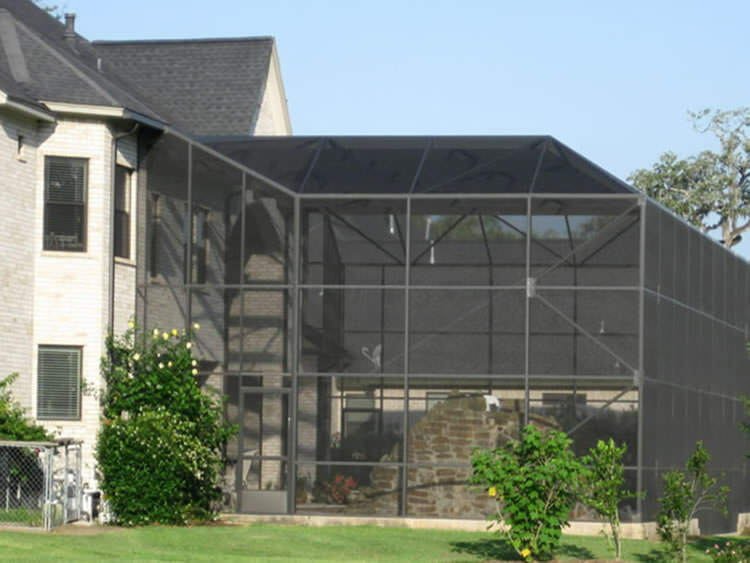 We only use the highest quality, name-brand screen products, so you know that your screened enclosure will look great for years to come. 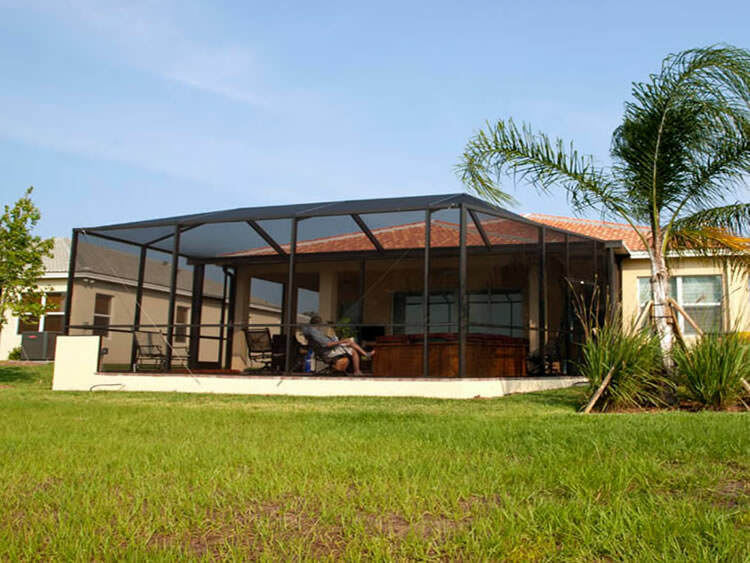 Cages Over Houston Texas is bringing the outdoor "Florida Style" living to Texans who love and want to enhance their outdoor space. You are only weeks away from having your own personal, customized enclosure and backyard retreat. 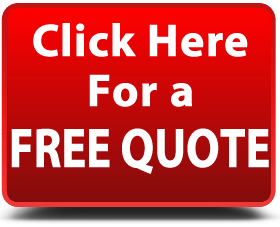 So go ahead, click on our "Get a Quote" button for a free consultation. "Cages Over Texas has got you covered"